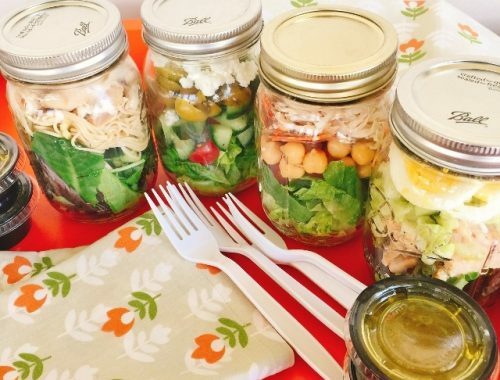 Mason Jar Lunch Salads - Recipe! Archives - Live. Love. Laugh. Food.